Thousands of fans in Kumasi have trooped to the Baba Yara sports stadium to watch the Black Stars play Ghana Premier League side Asante Kotoko. The Black Stars are playing the record Ghanaian champions as replacement for the Africa Cup of Nations qualifier against Sierra Leone which was cancelled. 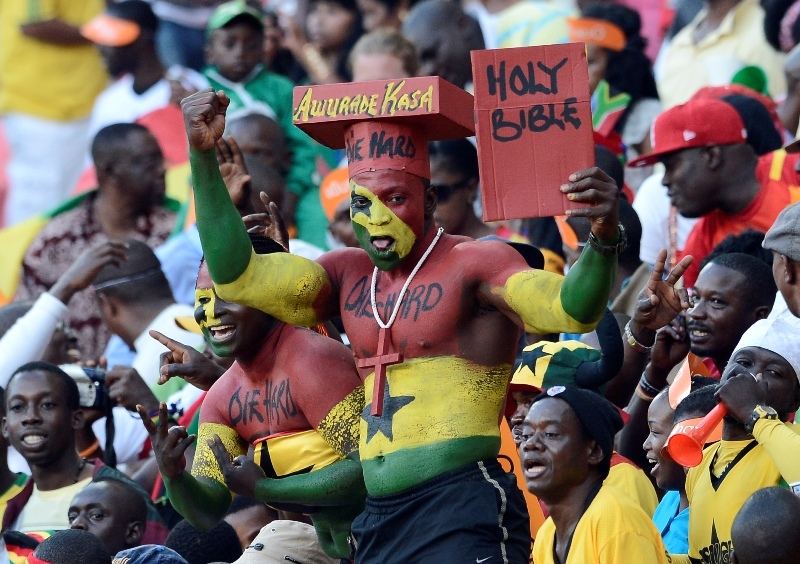 Several fans, who have been starved of a Black Stars game have thronged to the Baba Yara Sports Stadium for the encounter. 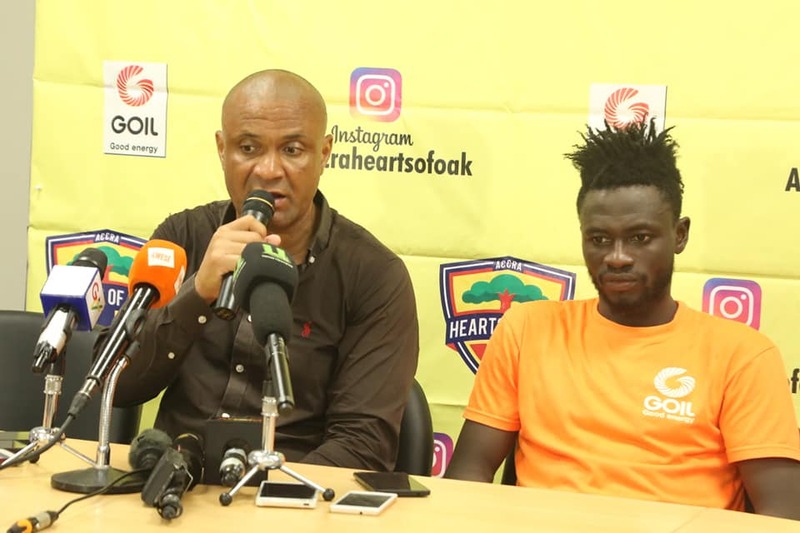 Supporters of Asante Kotoko will be watching the team for the first time under new manager C.K Akunor after joining the club on a three year deal. Black Stars coach Kwesi Appiah will use the game as an opportunity to test the fringe players in his squad. Asante Kotoko have been on a run of good form in the off-season after recording back to back wins against arch rivals Hearts of Oak. They also beat Ashantigold in Kumasi before humbling Berekum Chelsea last two weeks. Meanwhile, the Black Stars have dropped to third in group F of the AFCON 2019 qualifiers following the cancellation of the game against Sierra Leone.